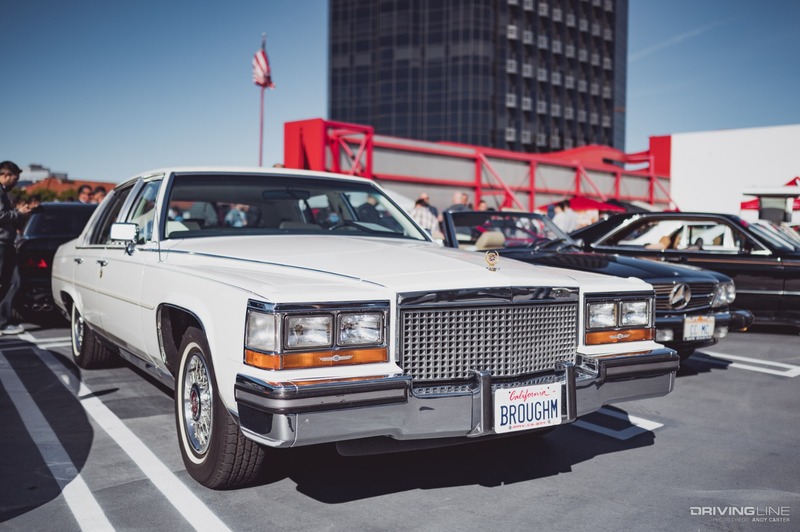 If anyone has been paying attention to car culture for the past couple of years, they have undoubtedly noticed the explosion of interest in vintage cars. 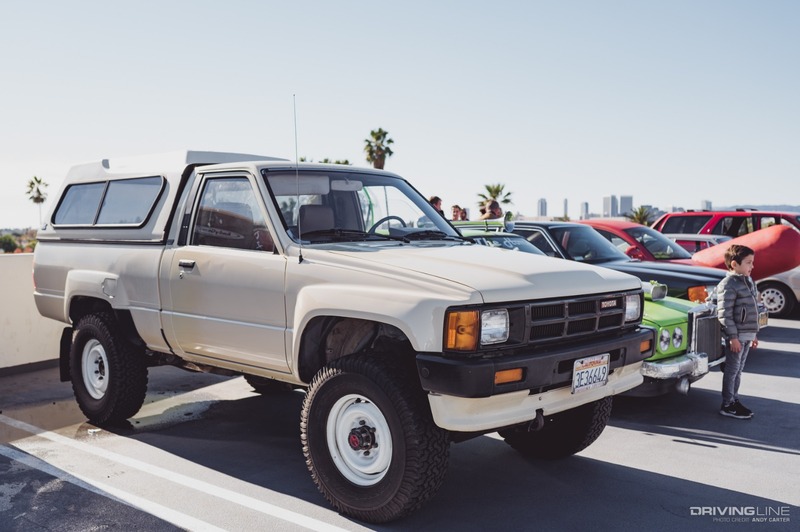 Vehicles like the Porsche 911 and Toyota FJ40 Land Cruiser have risen exponentially in price as more and more enthusiasts want to recapture the cleaner, simple aesthetics of mid-century designs. 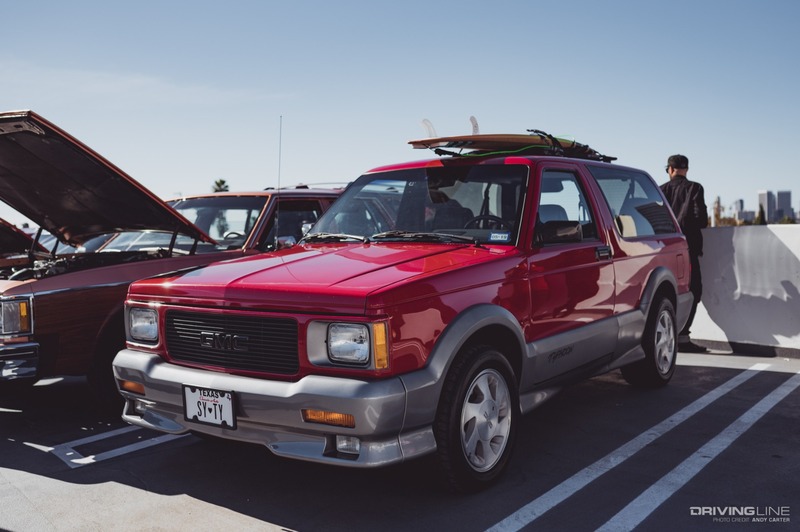 Not surprisingly, as interest has risen, so have prices, many to the point of inaccessibility for fans. 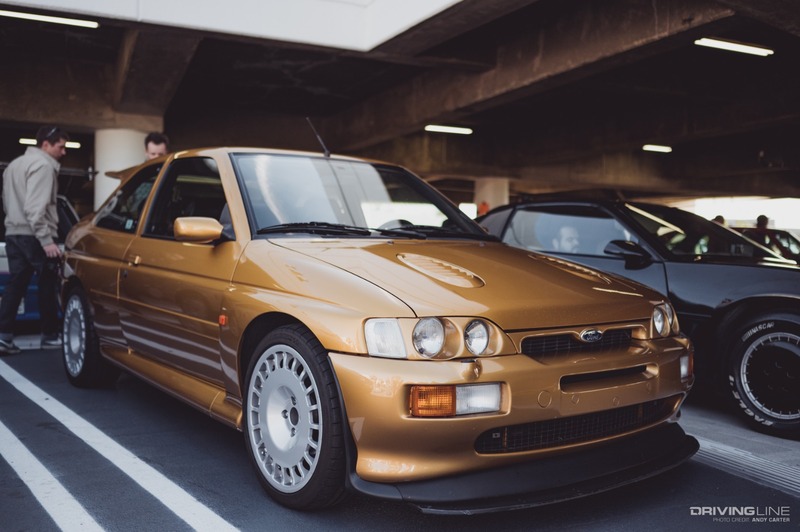 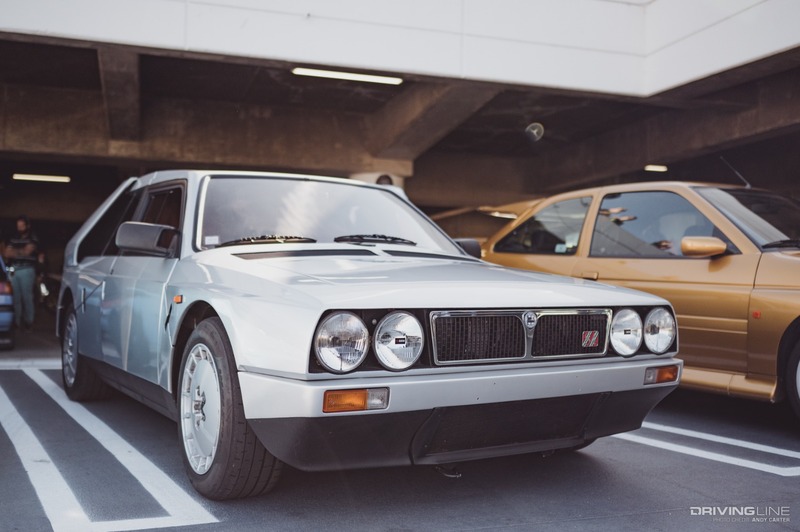 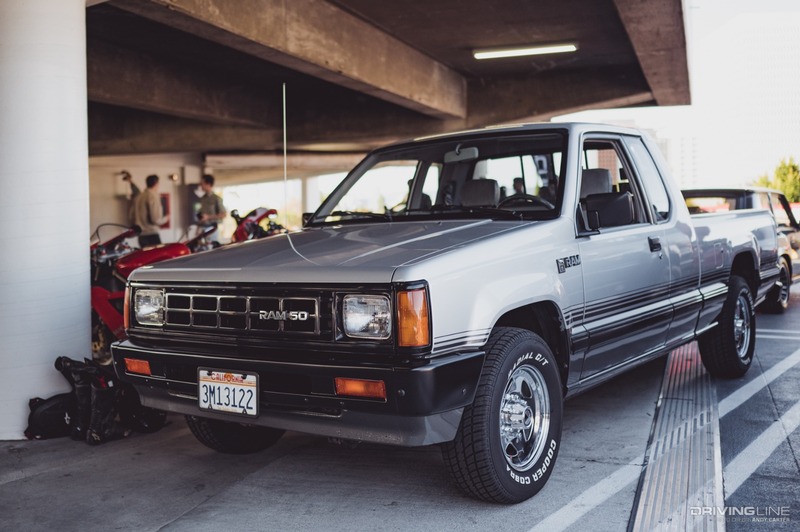 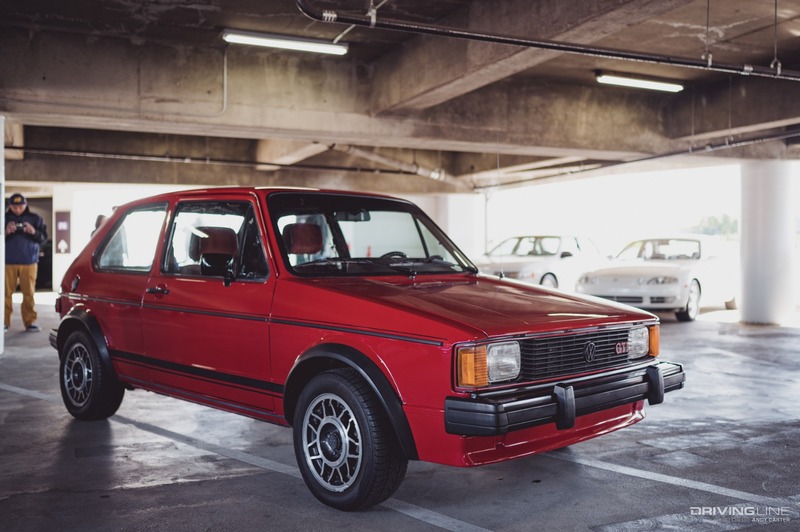 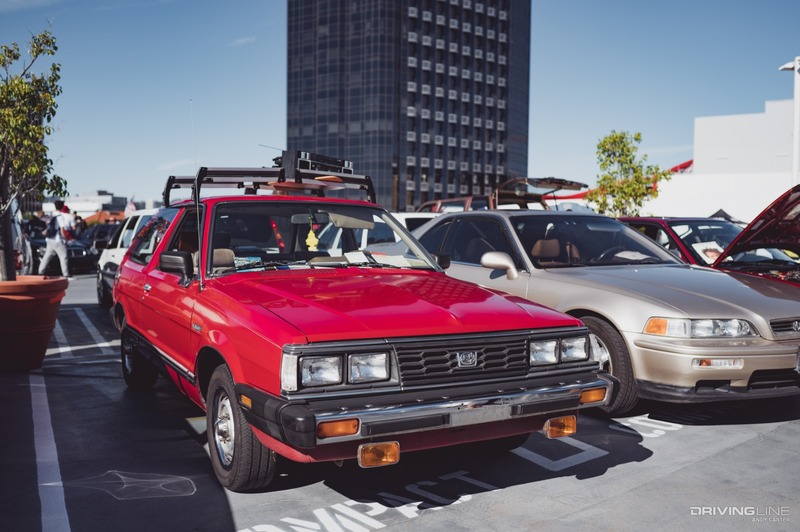 Some people have turned to the eighties and nineties for their retro fix, and these cars that once were commonplace for many millennials and younger gen-Xers have become collectible. 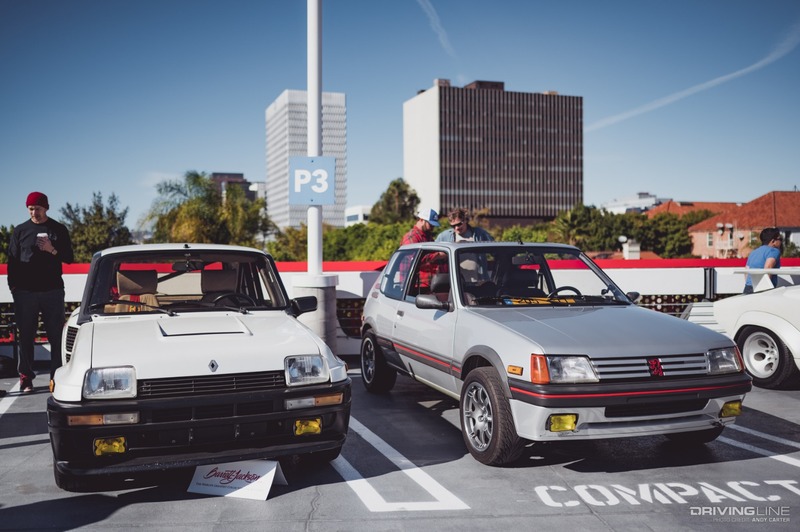 Enter RADwood. 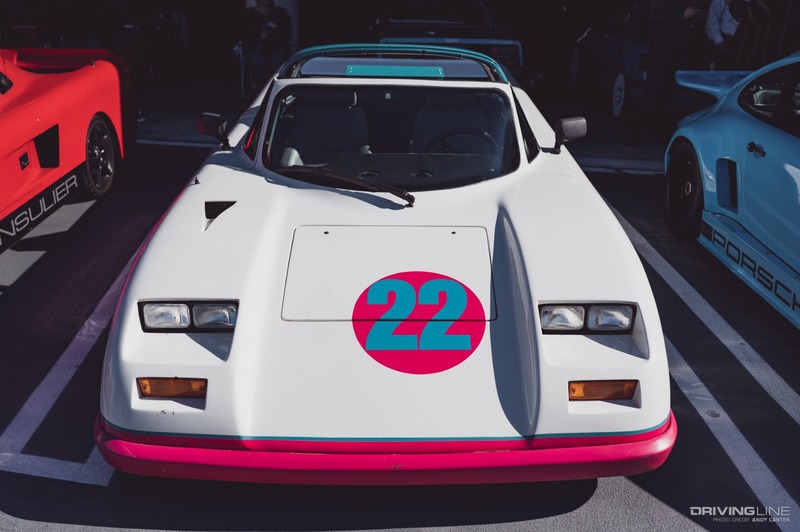 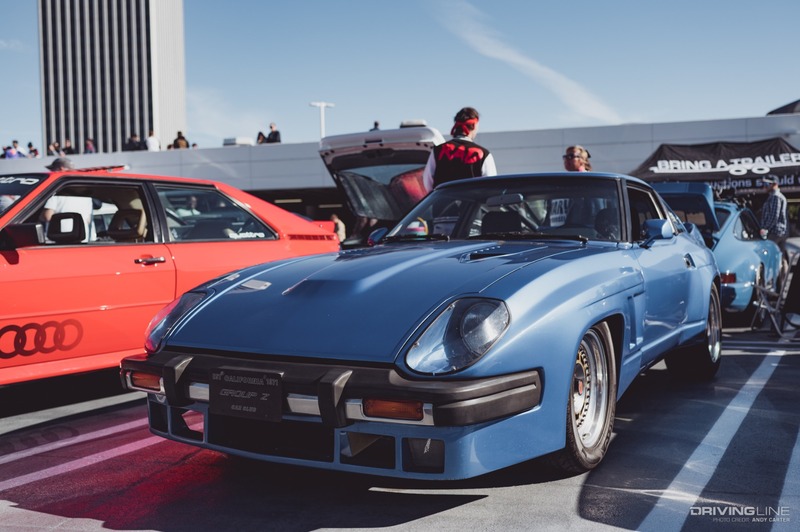 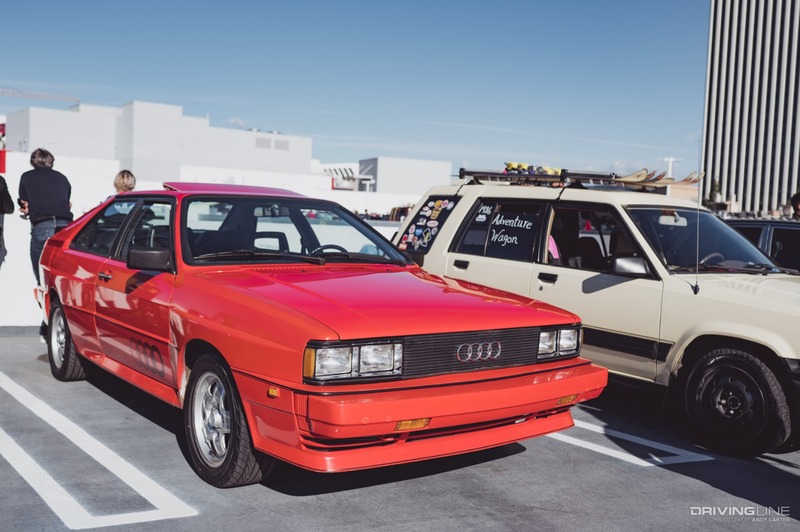 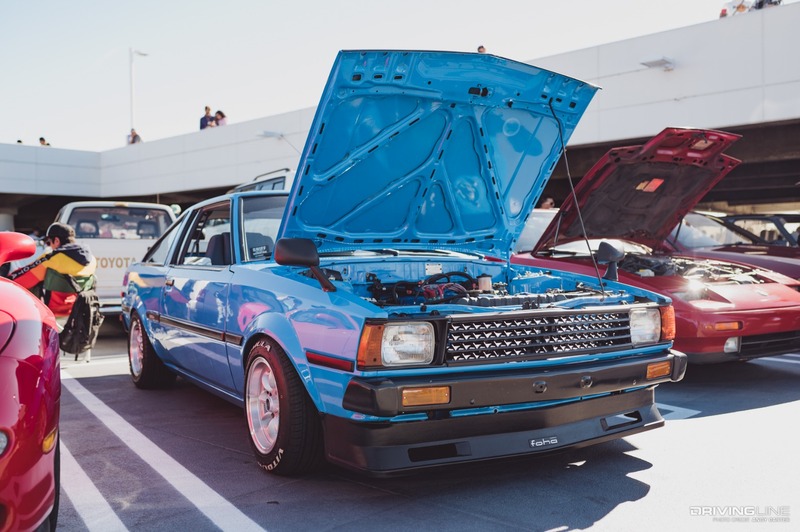 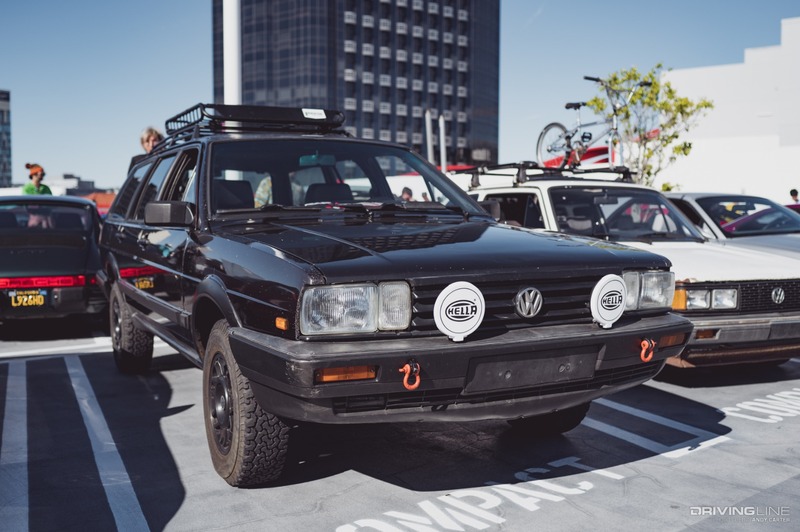 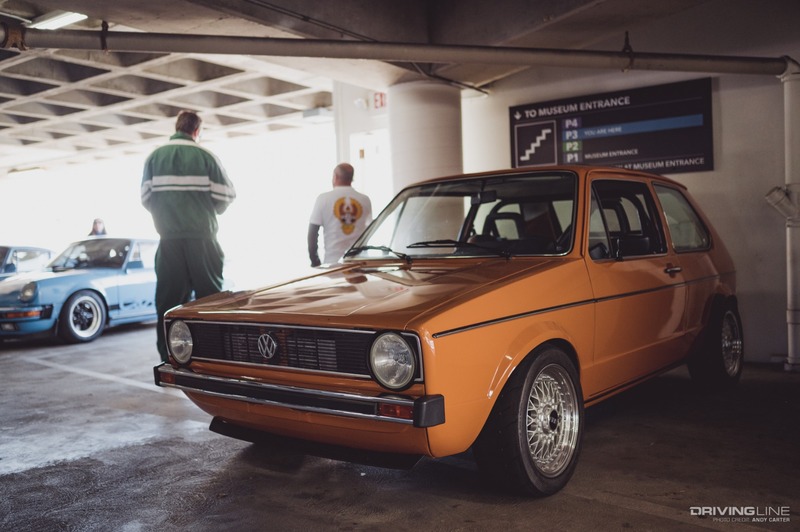 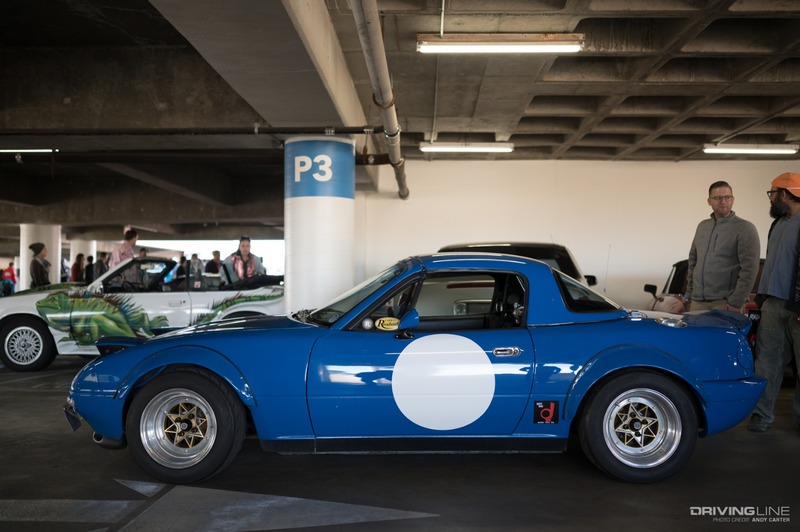 Created as a gathering for '80s and '90s cars, RADwood has been hosting meet-ups around the country for like-minded enthusiasts that wanted to bathe in the nostalgia of the raddest era. 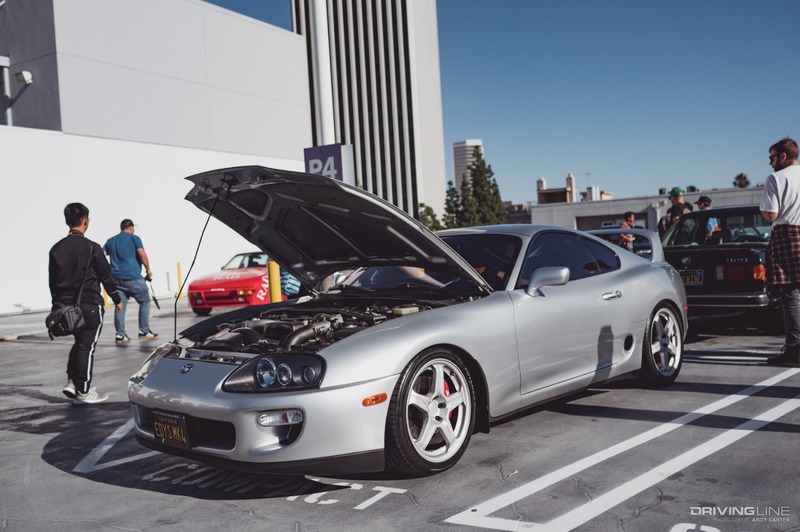 The most recent event was in Los Angeles at the incredible Petersen Museum. 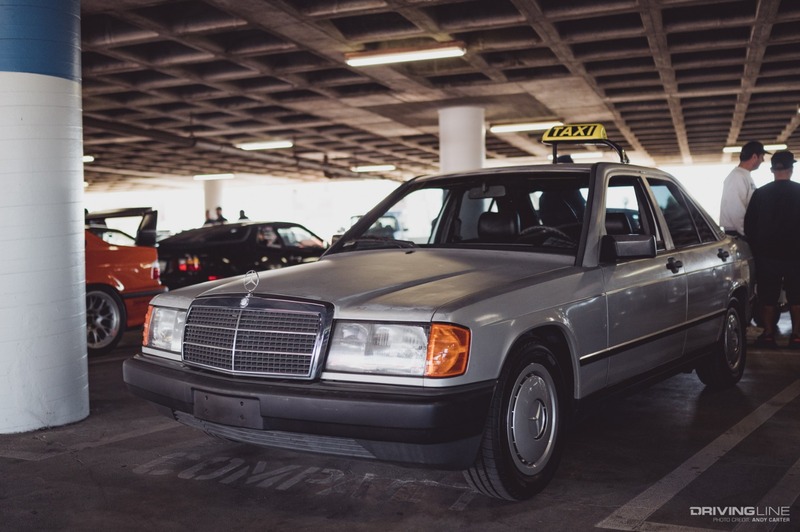 While the heavy-hitters of those decades were welcome, the spirit was democratic, giving equal attention to the more economical contenders as well. 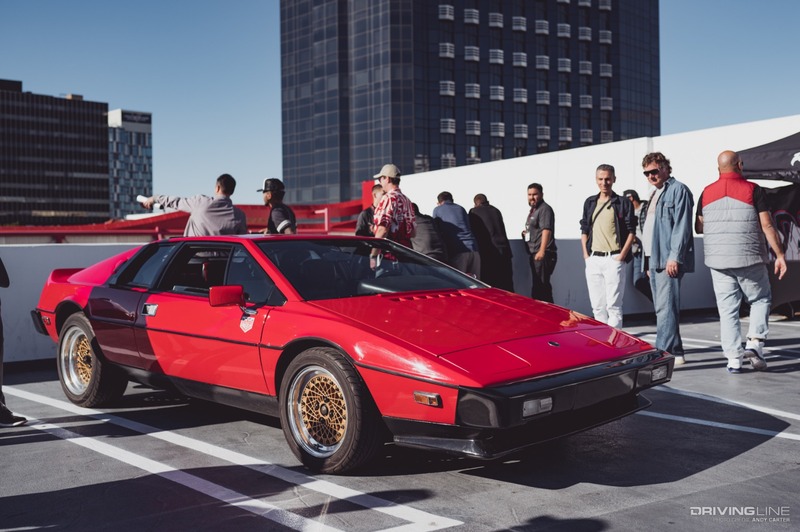 Attendees were encouraged to dress up for the event, and the outfits were on point. 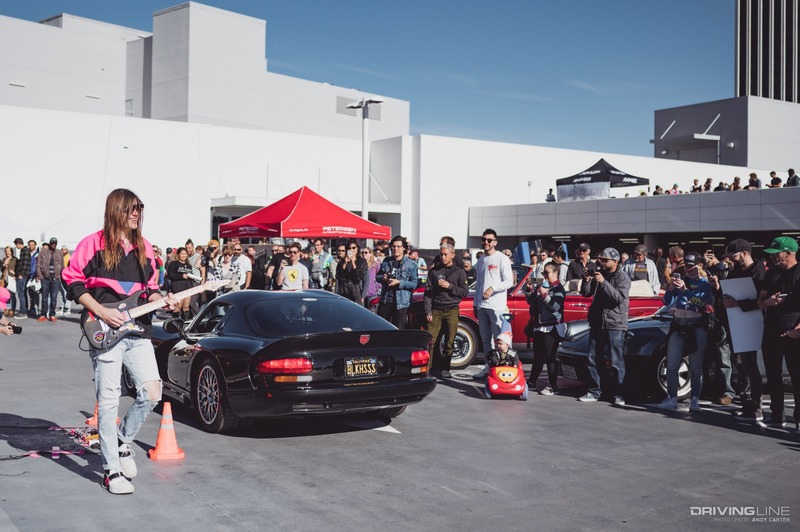 A DJ and other musical acts kept the period-correct jams flowing throughout the day. 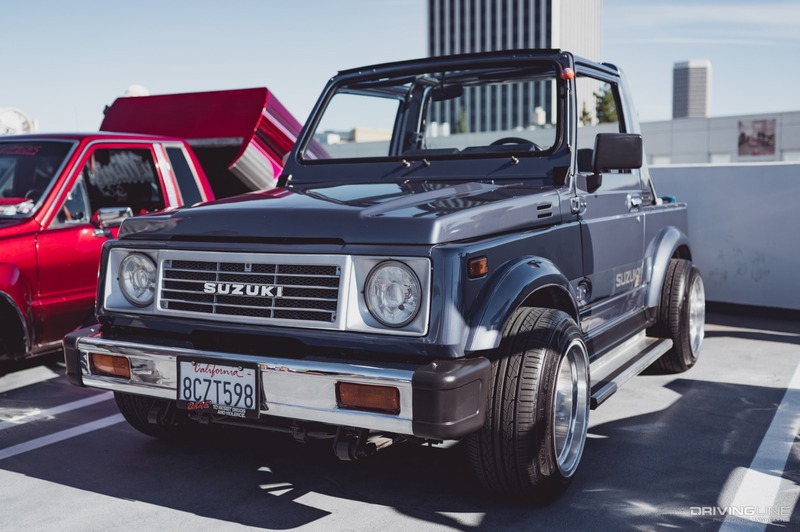 One of the coolest aspects of a RADwood show is the diversity of makes and models on display. 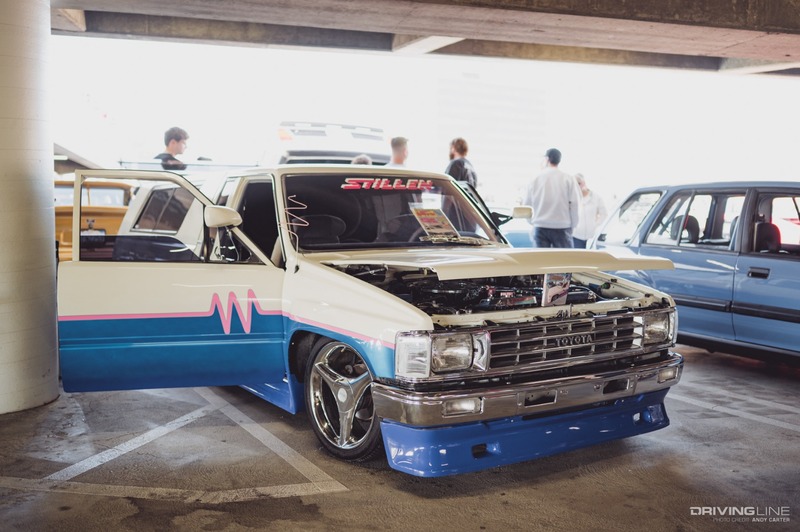 With nearly every demographic of car culture represented, there's truly something for everyone. 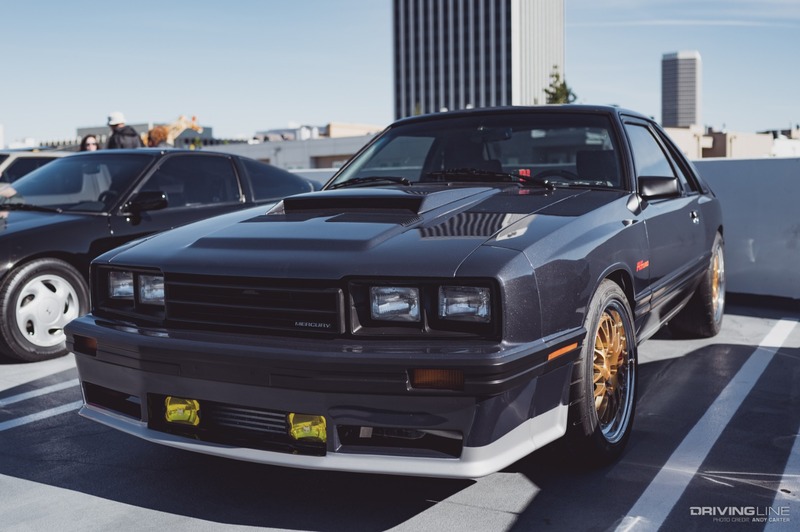 Everyday cars, like this fourth generation Mustang on Nitto NT555s, earn a spot among rarer exotics. 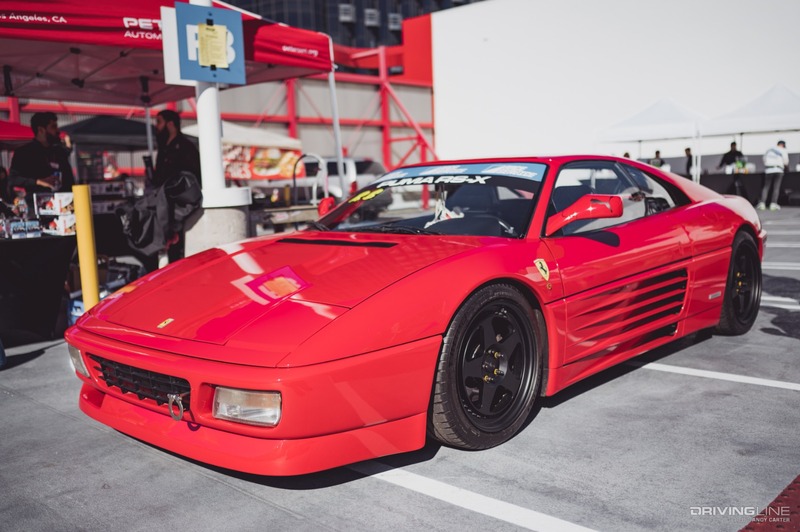 A show of this era wouldn't be complete without the poster cars that many enthusiasts covered their bedroom walls with. 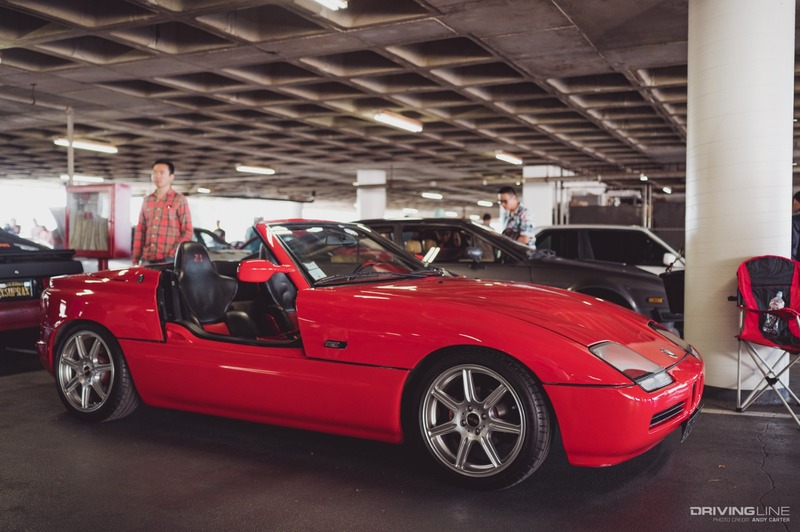 The Bugatti EB110 and Vector W8 were an incredible treat. 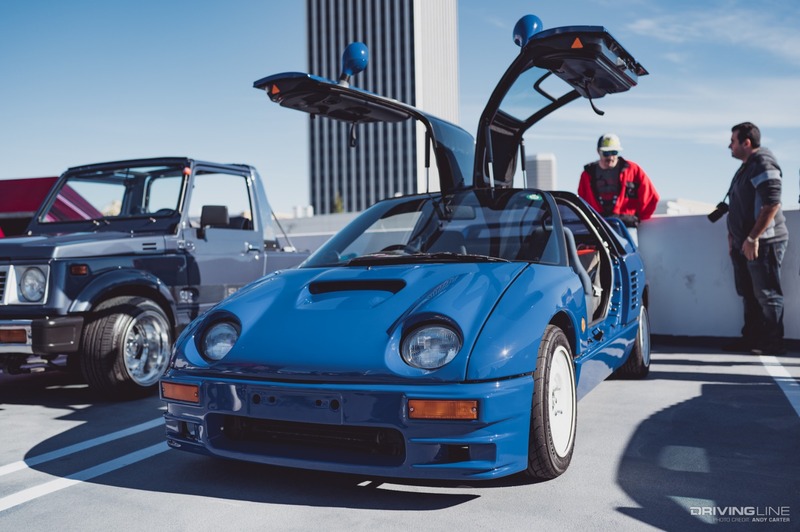 Automakers weren't immune to the fun either. 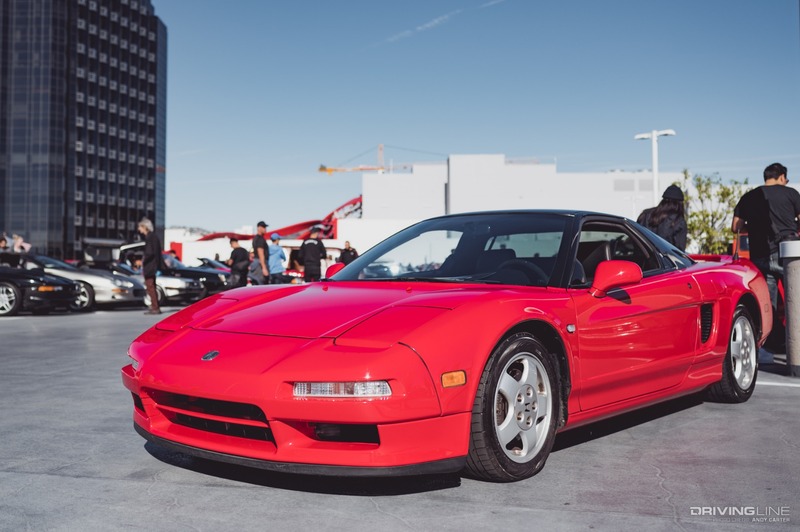 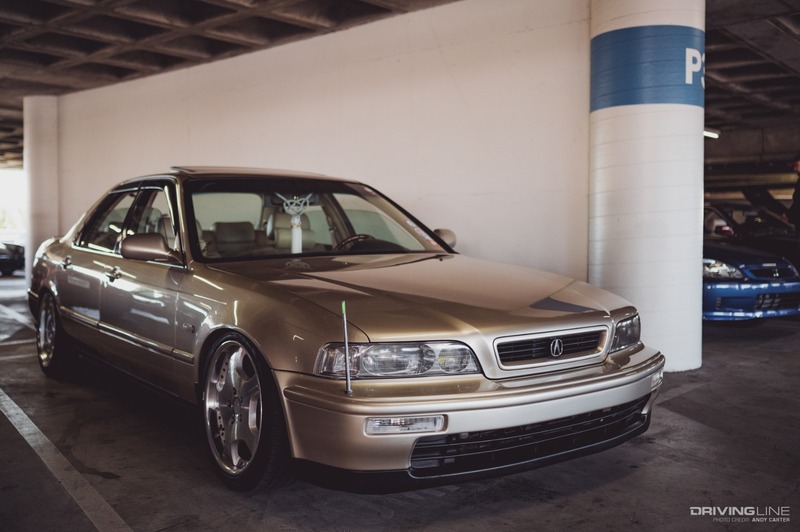 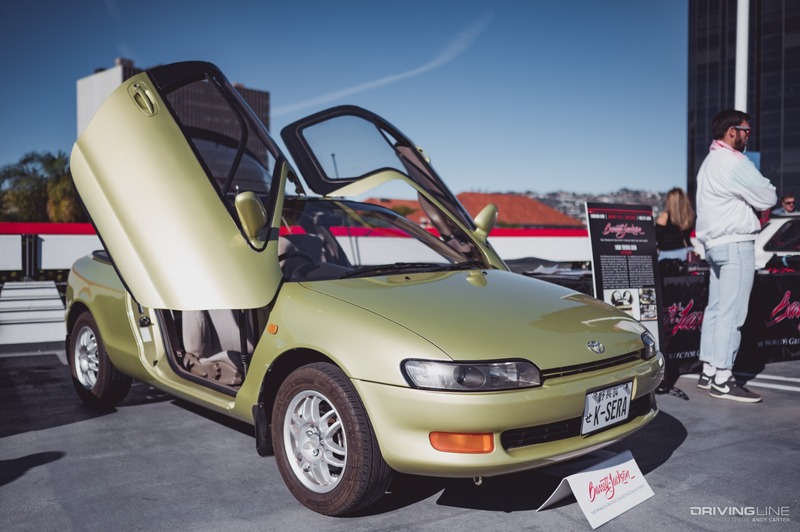 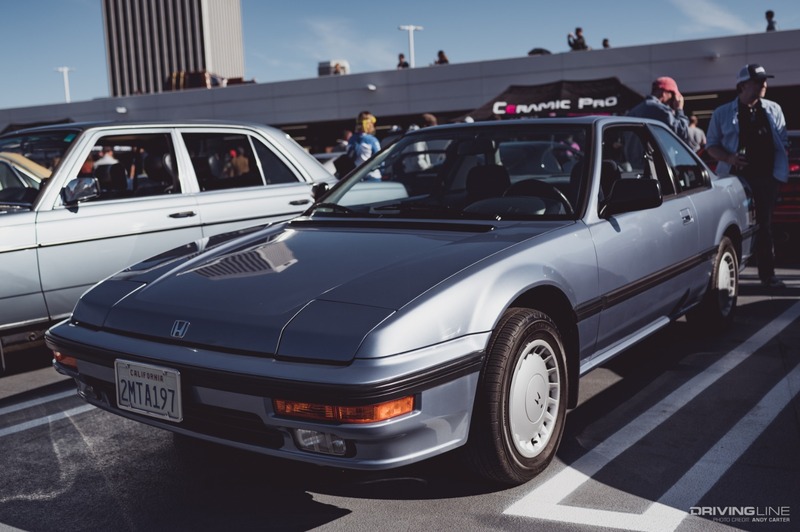 Acura brought out their CL couple concept that debuted in 1995 along with a mint Integra Type R.
To find out if RADwood is coming to your area this year, check out their schedule for 2019 here. 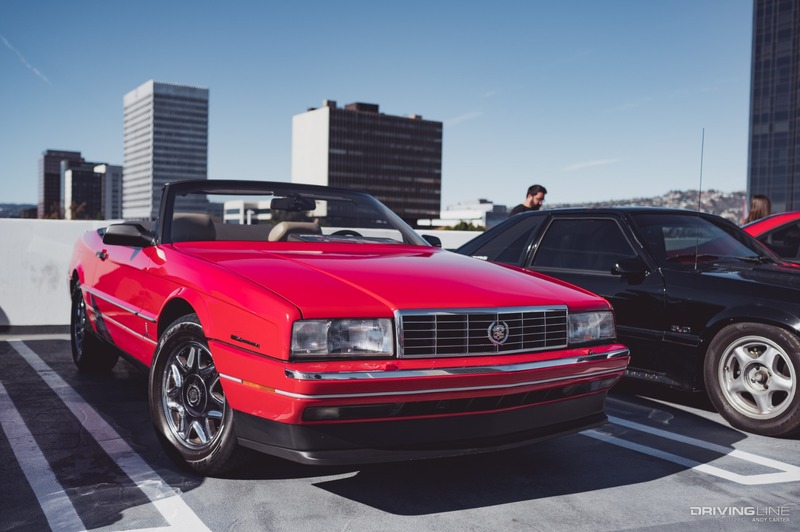 To see more incredible '80s and '90s cars, flip through the gallery above! 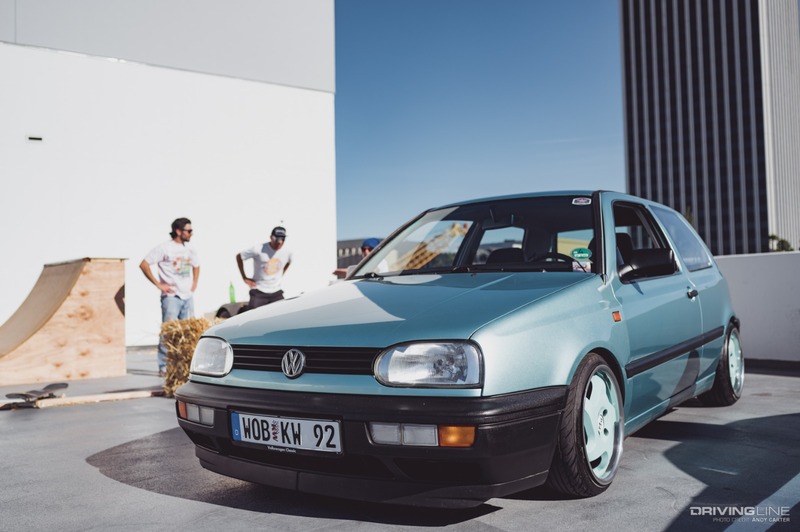 Want more RADwood goodness? 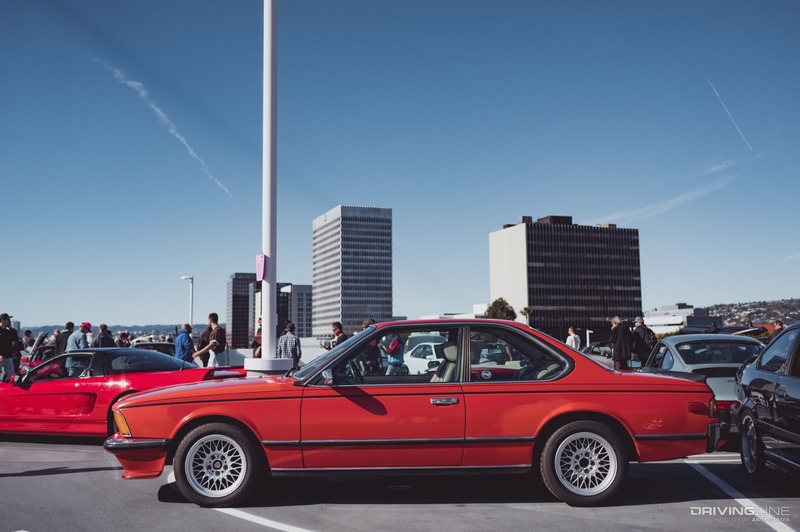 We also have galleries from San Francisco and Atlanta!